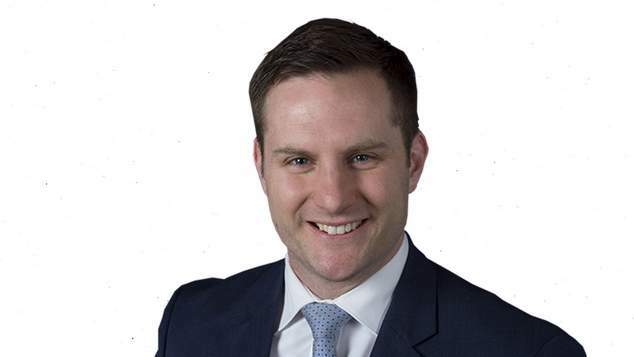 Special Minister of State Alex Hawke says there is nothing controversial in proposals to allow religious schools to expel students who are gay, bisexual or transgender. Overnight Fairfax Media published a leaked copy of the Ruddock Review revealing that the report notes there is no imminent threat to religious freedom in Australia. The report does however suggest that schools should be able to turn away students who are gay, bisexual or transgender. Speaking on Sky News this morning Alex Hawke said there was nothing controversial in the proposal. The minister said concern over the sexuality of students was a “manufactured issue” because most students were under the age of consent. Hawke said it was reasonable for parents to want education that was free from “Marxists”. “Under the last Labor government we saw Julia Gillard and people like Tanya Plibersek get an actual Marxist to write the Safe Schools program and implement it in the public system.” Hawke said. “There are millions of Australians of faith, of all different faiths relying on our government to get this right and get the balance right between religious freedom and other rights in Australia.” the minister said. Hawke said people “of the left” were launching an “assault on religion and people of faith” and people were under constant pressure. The minister said despite the government receiving the Ruddock Review almost five months ago it had not yet been seen by most members of the cabinet and it had not been given any consideration at this point.